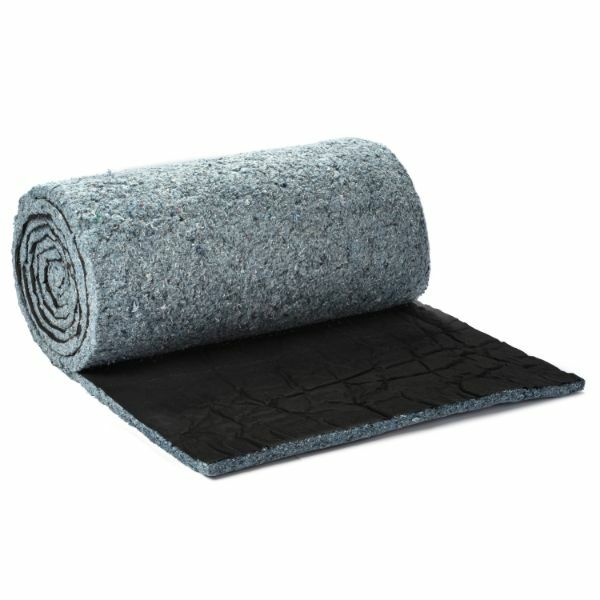 Echoless roll is a bonded acoustical cotton material that is used to reduce the echo and reverberation in any space where reflective sound is an issue. This product comes in 1″ thick and 2″ thick rolls. Echoless rolls are very economical that covers a lot of area for the money. Compared to conventional acoustical panels which can cost as much as $60 for a 2′ X 4′ panel, the Echoless roll material will outperform the standard panels and sells at a fraction of the cost of conventional acoustical panels.